Do you love to make things? Are you always looking to learn more about tools, and gain new skills? 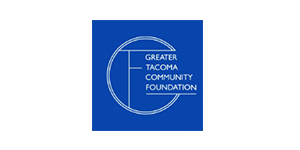 The Tacoma Tool Library Needs You! 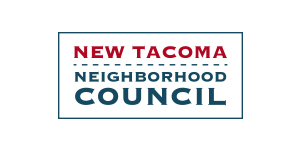 The Tacoma Tool Library is a non-profit organization that makes sure everyone on our city—regardless of income—has access to tools ranging from simple drills to reciprocating saws. We're growing every day, and we need new volunteers to keep it up! Attend a volunteer information session to learn all about how you can help. This is a great opportunity for you to ask questions, learn more about the space, and offer your time and ideas. If you have any questions or concerns, or cannot make this session but are still interested in volunteering, please email Programs Coordinator Stella Kemper at stella@stella-bell.com.